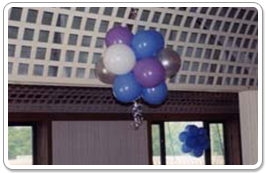 No party is complete without creative balloon bouquets. 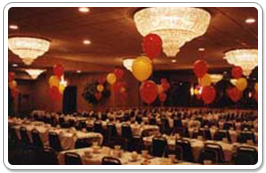 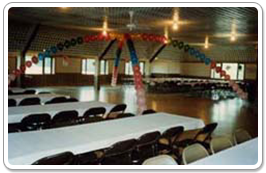 That's why Balloon Biz of Madison, Wisconsin, is such a great choice for any special event. 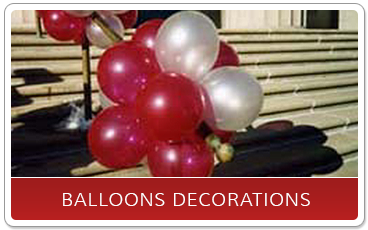 Our company creates fantastic balloon bouquets, arches, and other unforgettable decorations for all occasions. 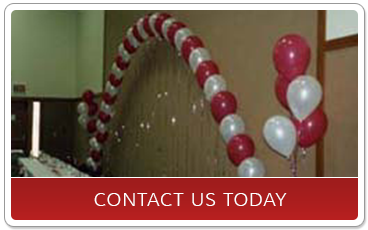 Our expertise in balloon decorating enables us to personalize them to meet your needs. 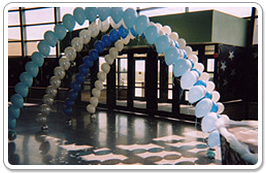 With so many styles and balloon types available, we can accommodate your request. 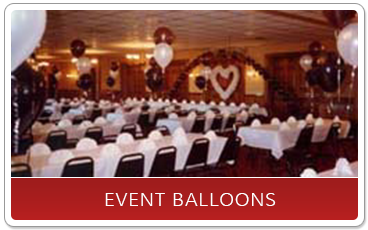 Call us today for your upcoming events, no orders are too large or too small!